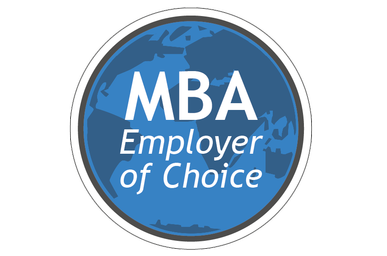 In conjunction with the Summit, the ‘MBA Employer of Choice’ ranking is released every year. 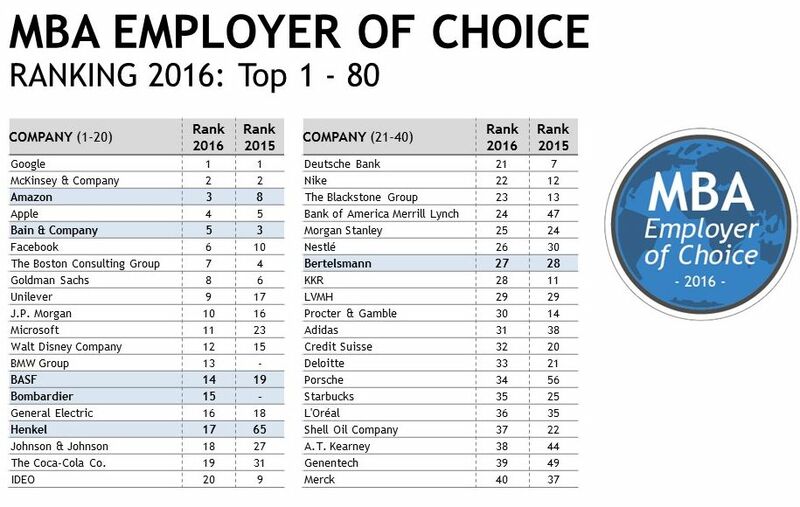 This rankings table reflects the strength of companies’ employer brands as global corporations, focusing on factors such as the availability of a multicultural working environment and the global scope of career opportunities offered. Survey responses are collated during our 6-months MBA World Summit application season from the total pool of almost 3,000 applicants, who have all indicated an interest in a global career by embarking on the gruelling application process. Given the Summit’s rising stature amongst the global MBA community, partner companies benefit considerably from the combined exposure and reach of the Summit’s offline and online marketing channels to major business schools across Asia, Europe, North America and Australia. 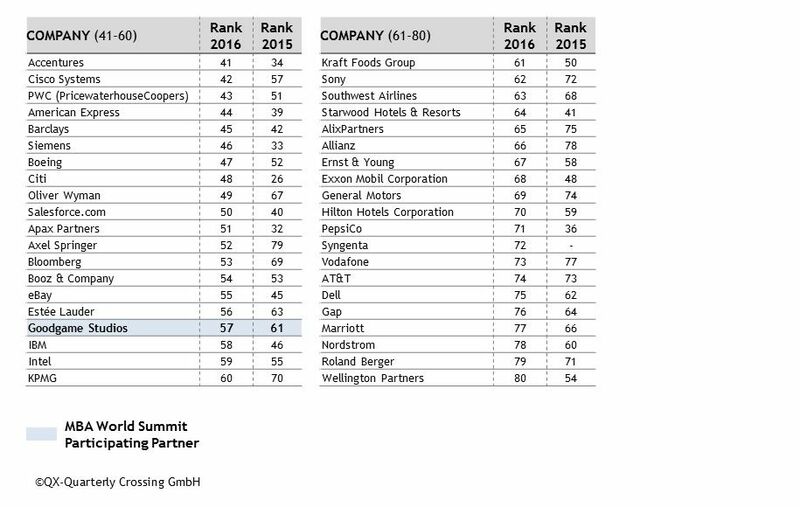 See in the 2015 and 2016 edition, MBA World Summit participating Partner Companies faring better than their peers due to their visibility and engagement with MBA students during the entire 6-month Summit publicity campaign and application period. Participating partner companies are also expected to enjoy an improvement in their employer brand due to this heightened level of visibility and exposure.